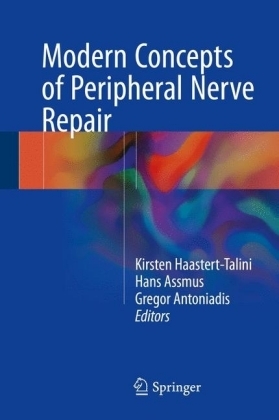 Nerve Repair is a historically-based, translational review of the clinical and basic science relevant to nerve repair and regeneration. 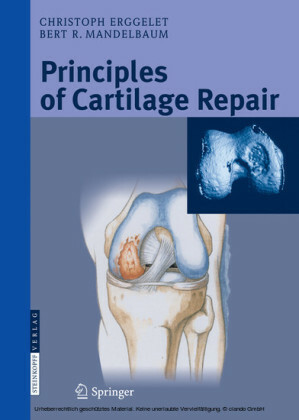 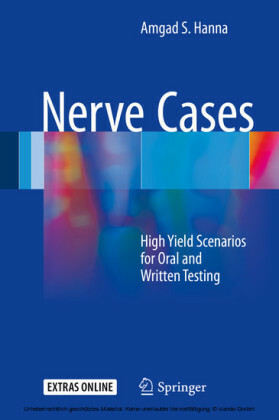 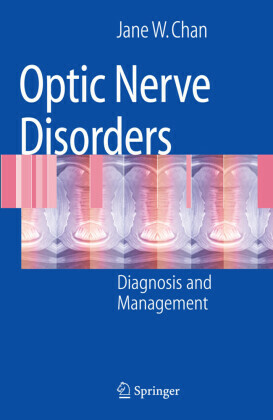 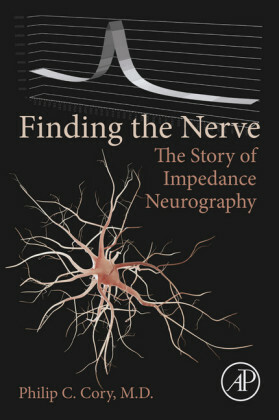 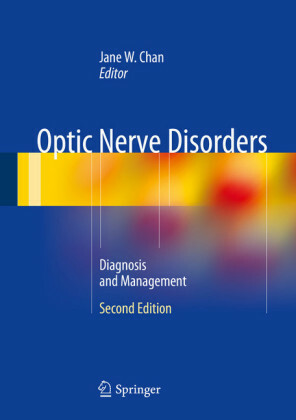 It summarizes pertinent research for the clinician, and the clinical aspects of nerve repair for the scientist. 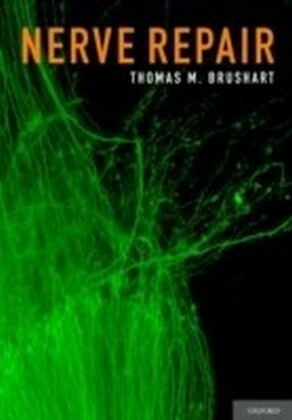 The central themes are the axonal disorganization inherent in regeneration, the functional consequences of this disorganization, and the mechanisms used to compensate for it.